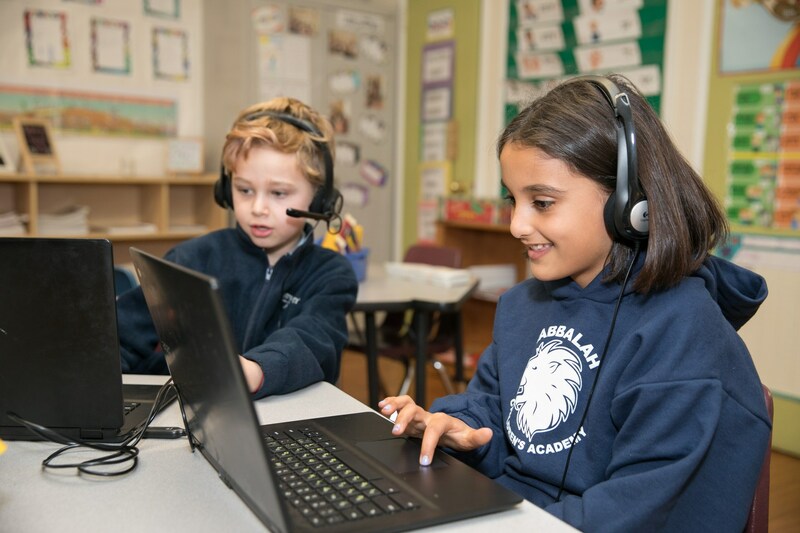 At the International Children’s Academy (ICA), we strive to expose our students to a diverse range of technology, while emphasizing the importance of being responsible learners. We encourage our students to seek innovative resources that expand their minds and bridge the gap in a digital world. A balanced approach of teaching concrete skills and providing opportunities for our students to explore creates an authentic learning environment. This partnership brings not only technical support, but up to date hardware, programing and professional training to faculty. Students upon graduation will have experienced a learning environment that extends beyond the school walls using the digital resources available to them. Working together they will have programed robots, used gaming techniques to create digital games, experienced collaborative and safe social networking and shared their thoughts and ideas with students abroad through blogs and wikis.